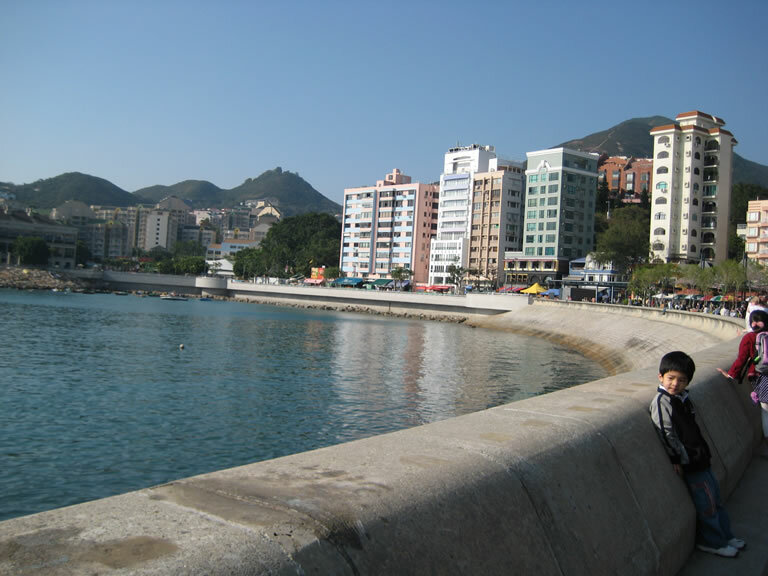 Stanley is a town and a tourist attraction in Hong Kong. 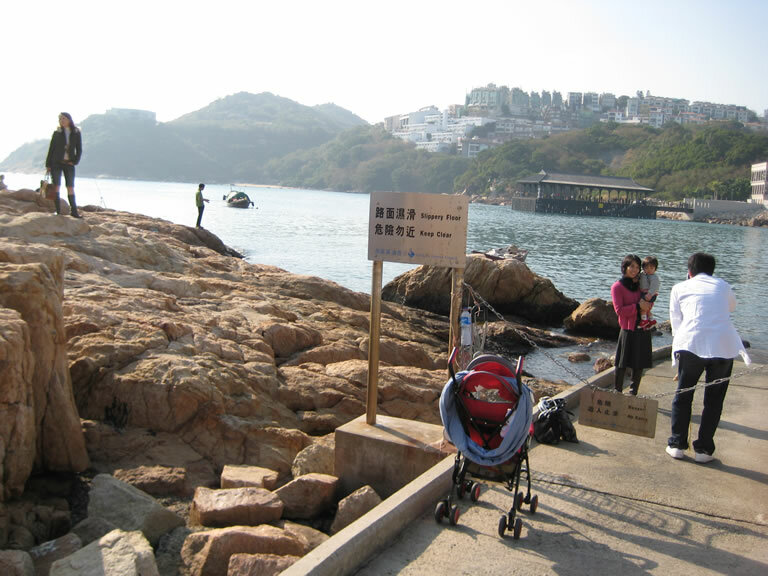 It is a peninsula on the southeastern part of Hong Kong Island. 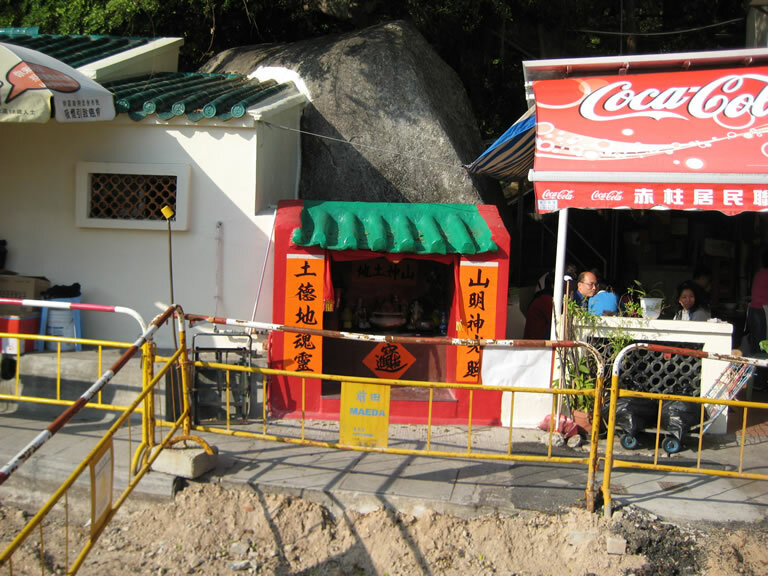 It is east of Repulse Bay and west of Shek O, adjacent to Chung Hom Kok. Administratively, it is part of the Southern District. I was there last year after not being there for 10 years or so. I have to say Stanley retent what is attractive to me years ago. A good mix of urban & country and east & west. 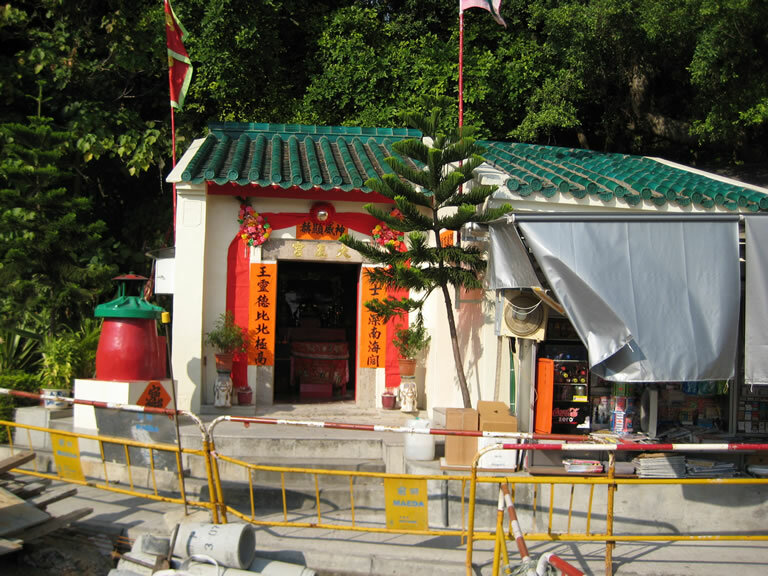 The chinese/hong kong name of Stanley is "Chek Chue". This is the opening of the streets you will see when you get off the bus station. A mixture of tradition chinese stuffs that you can buy and timberland, Hargen-Dazs, etc on the side. Mix of east and west. 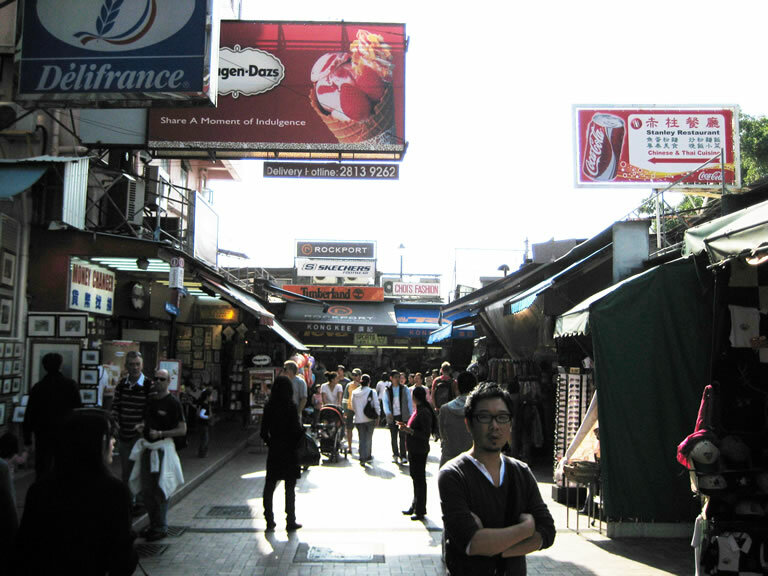 This is the famous back street I remember visting years ago with my mom. There is a good mix of toys, clothes and many other stuffs. 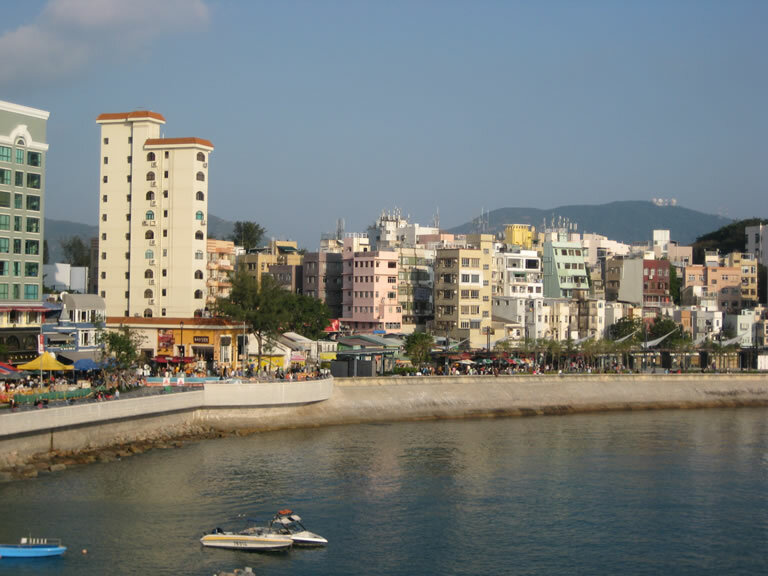 Quoted from a travel guide: As well as being a beautiful seaside city, Stanley has numerous places of historic interest and scenic beauty. Murray House, originally built in 1844 was demolished in 1982 and subsequently rebuilt after the European style in 1998. 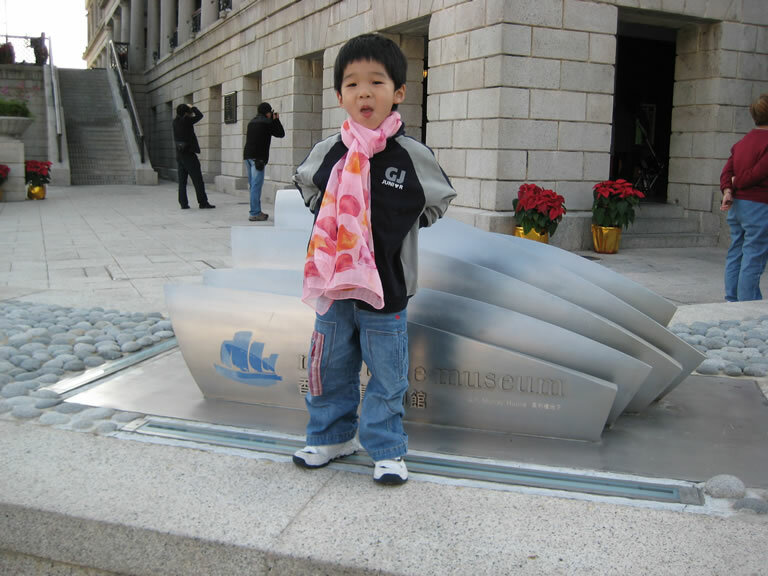 Now, it is a three-storied building containing several restaurants and a mini museum introducing its history. 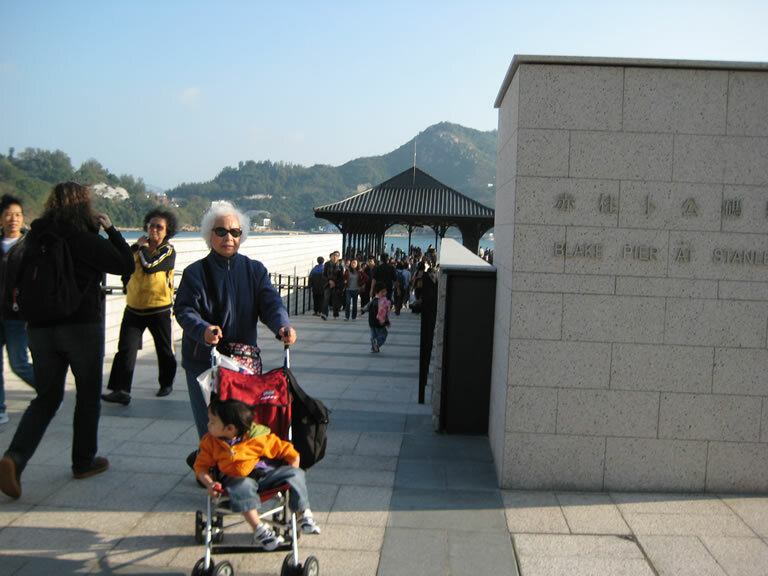 In addition to the trip, you can visit the other scenic spots in Stanley, such as Tin Hau Temple, Stanley Main Beach, St. Stephen's Beach, Military Cemetery, Hong Kong Correctional Services Museum, and Stanley Main Street. 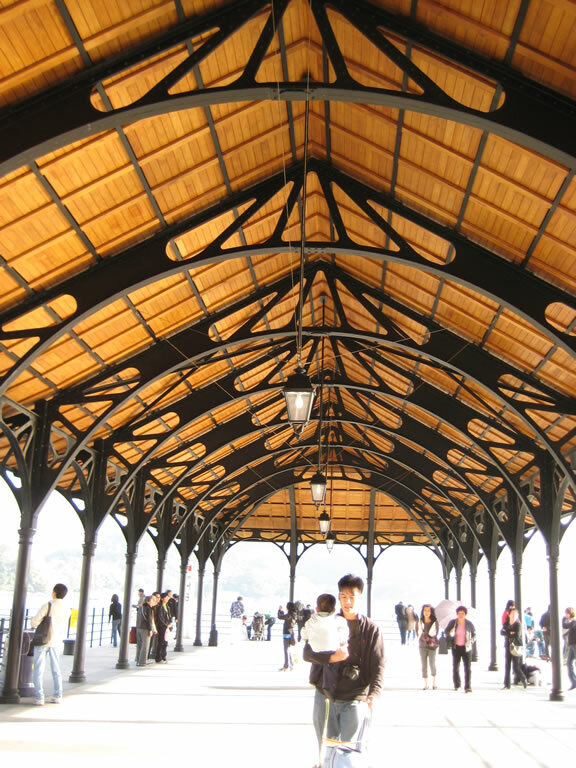 The next required stop on your trip around Stanley should be its famous market. 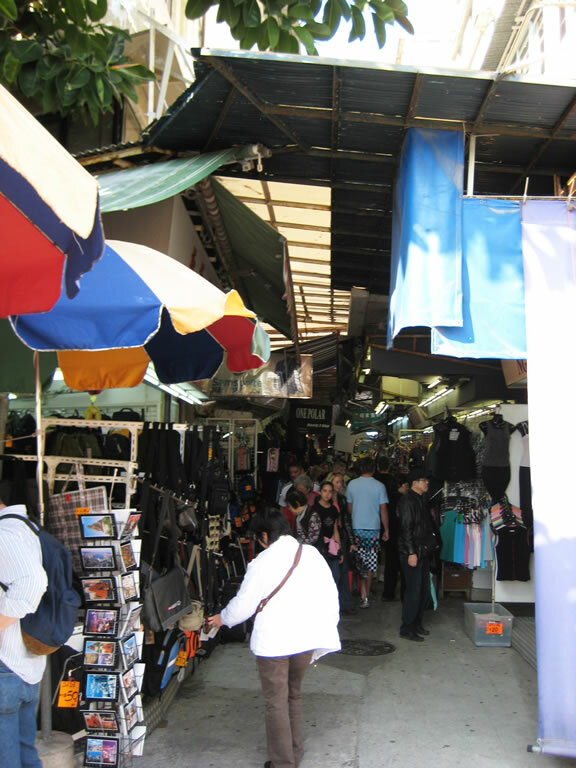 It is a perfect place to find that special gift for friends and relatives with numerous bargains including clothing, especially silk garments and traditional Chinese dress, as well as souvenirs, antiques, and Chinese arts and crafts. 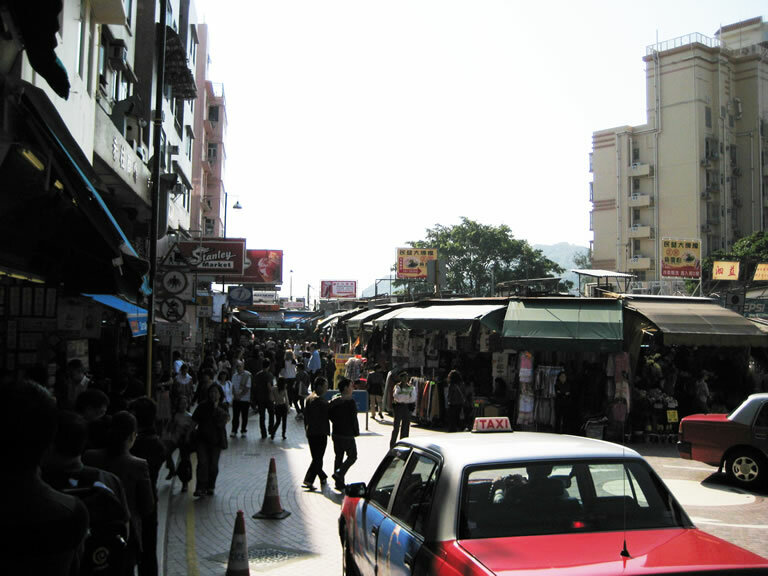 Therefore, not only foreign tourists but also the local population often visits the market. 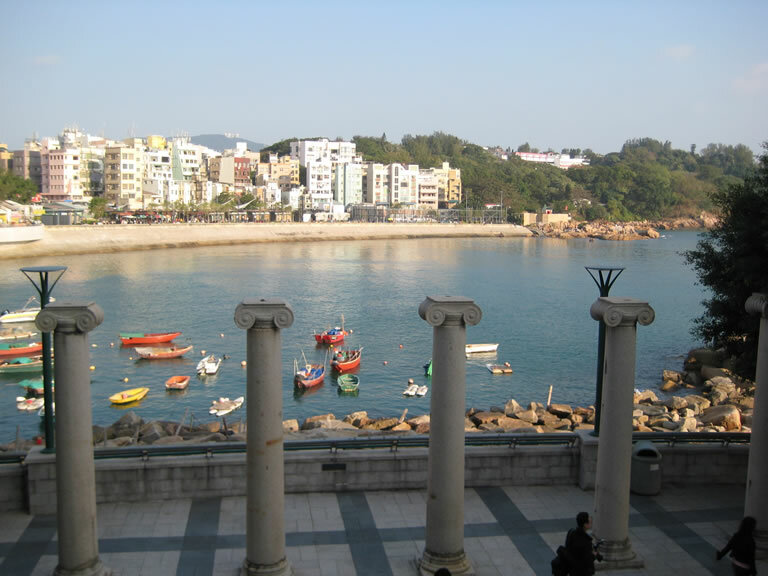 If you want to relax and enjoy the view, there is a row of bars and restaurants along Stanley's waterfront for you to sample the delights of both Western and Eastern cuisine alfresco. 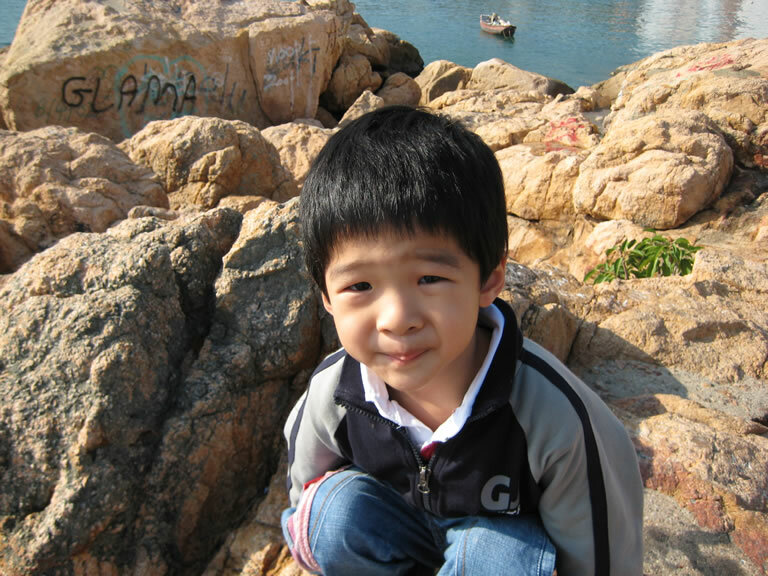 Yeah, kids love climbing on rocks. 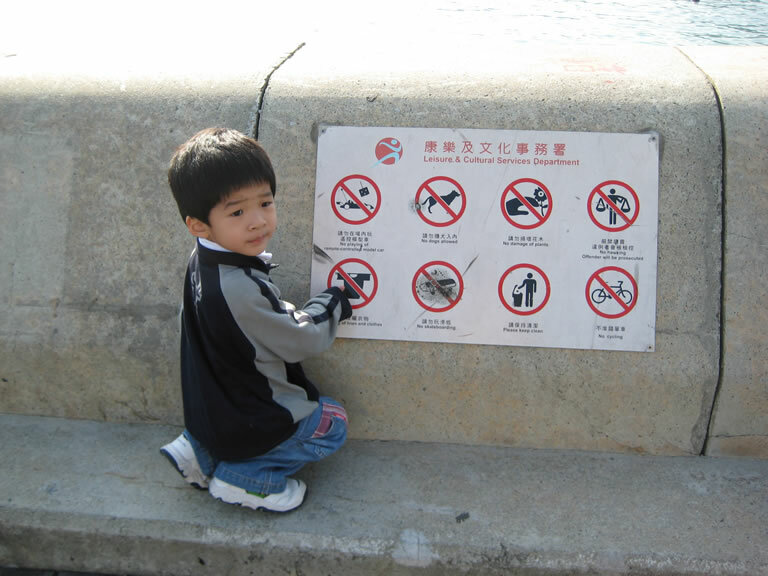 No RC card, no dog, no pick flower, no moving stuffs, no drying clothes, no skyboard, no littering, no bicycle. One of the original tample. Here is the new museum that I never visit when I was his age. It is in the murray house. Once a government building in Central, it was dismantled in 1982 to make way for new buildings. 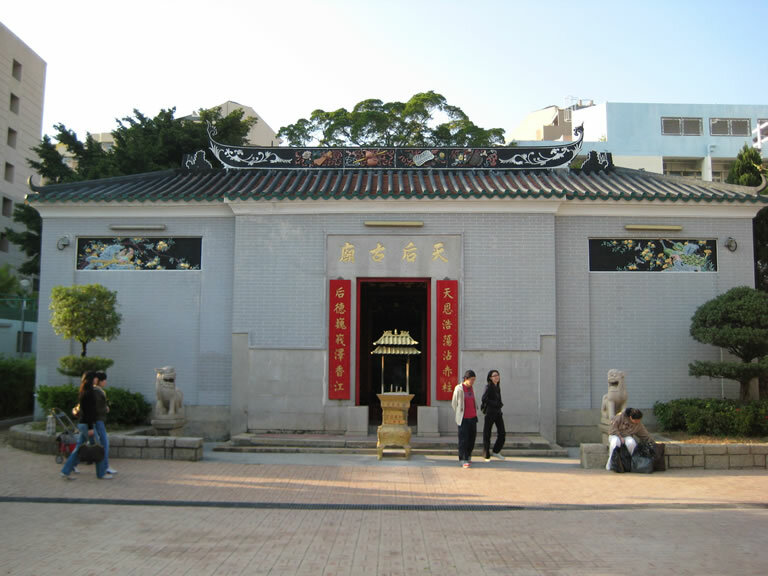 The facade was stored in a warehouse after the building was dismantled, and the facade was rebuilt in Stanley in 1998. It was open to the public in 1999. 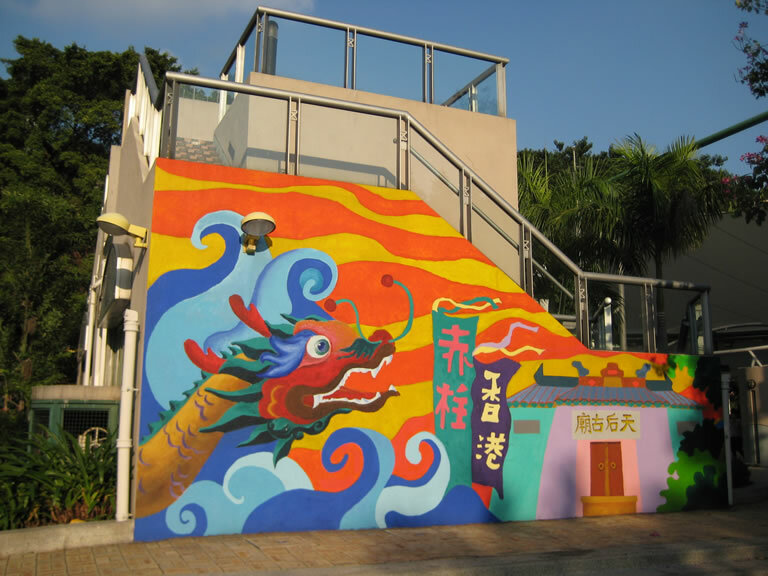 It houses several restaurants and the Hong Kong Maritime Museum (see below). When it was rebuilt, the ink used to label the pieces had washed off, and when they had finished constructing the building, they had six columns left over. These columns now stand outside the building. You can walk to the pier and enjoy the ocean wind. Here is inside the pier house. 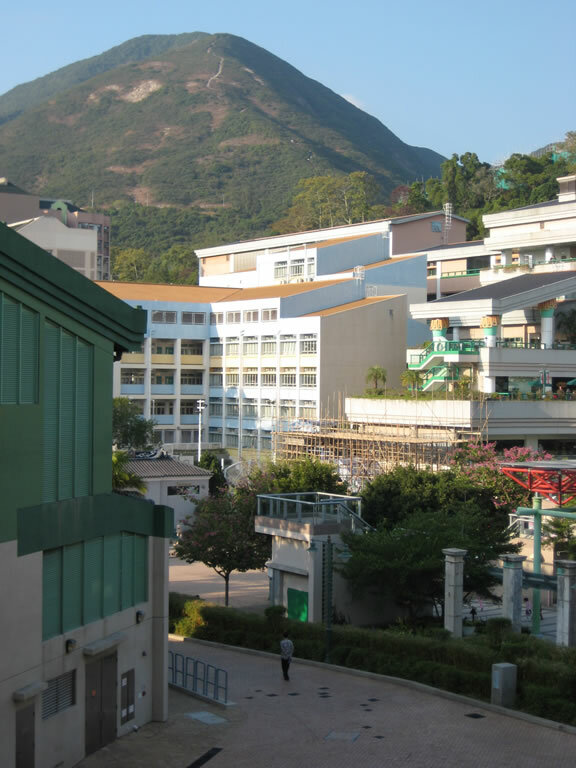 The view of murray house. 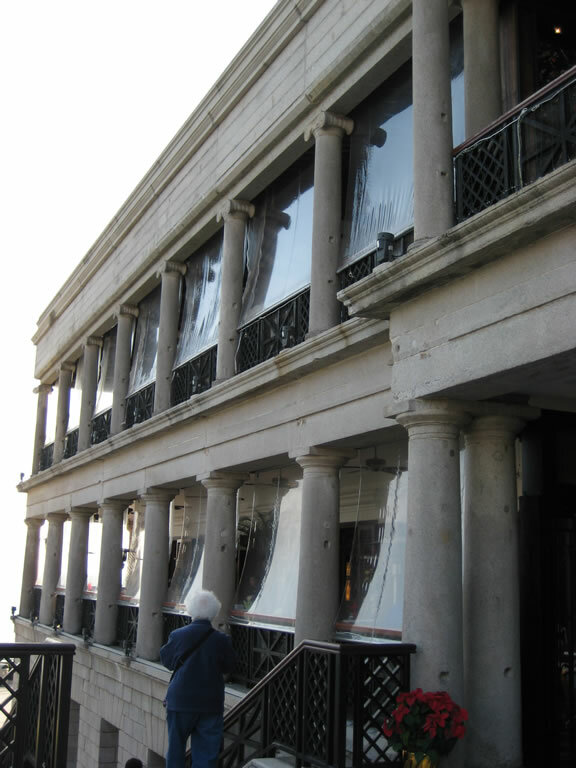 The side of the restaurants in murray house. Yes, if you are the lucky few, you can actually lived there. My mom goes there to dim-sum with friends every now and then.